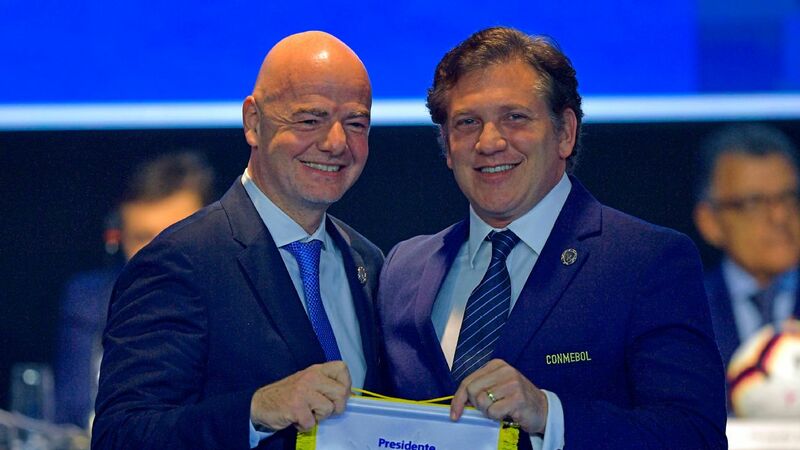 CONMEBOL's decision to play the 2020 Copa America in Colombia and Argentina is a logistical nightmare. 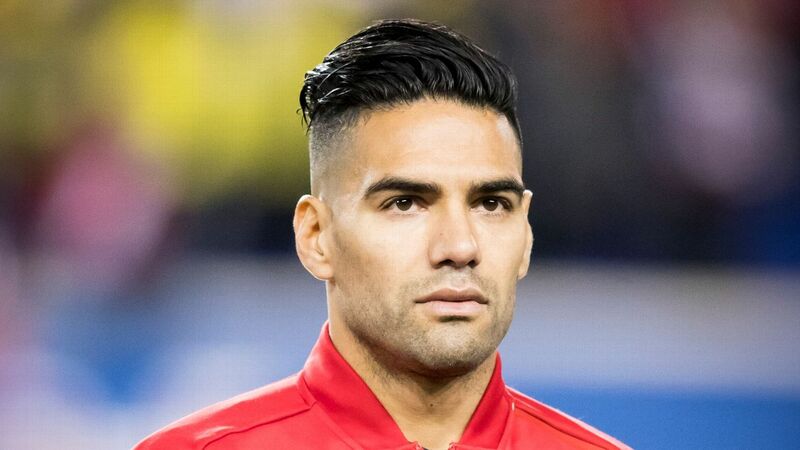 While the 2019 Copa America kicks off in Brazil in just over two months' time, we now know at last where the next edition, the 2020 Copa America, will take place. It has taken a lot of backstage politics, but it has now been confirmed that next year's tournament will be joint-hosted by Argentina and Colombia. Ale Moreno respects Lionel Messi for sticking with the national side, even with the intense criticism he faces from Argentinian fans. 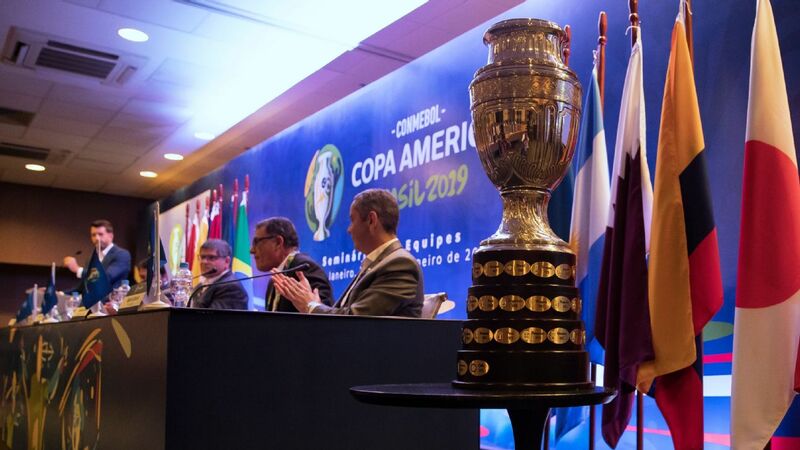 The 2020 Copa America will mark a tournament revamp, with six teams beginning the campaign in a north zone in Colombia and six playing in a south zone in co-hosts Argentina, the South American Football Confederation (CONMEBOL) said on Wednesday. Argentina will be in the southern group, alongside Chile, Uruguay, Paraguay, Bolivia and an as yet undisclosed guest. 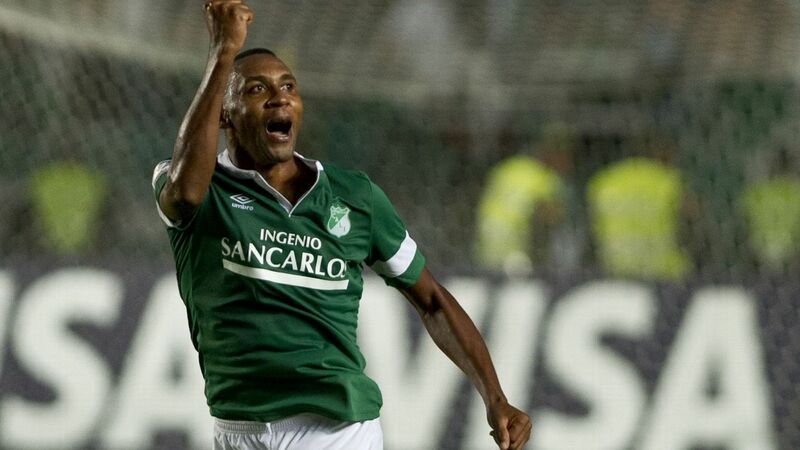 Brazil will feature in the northern group with Colombia, Venezuela, Ecuador, Peru and another invited nation. 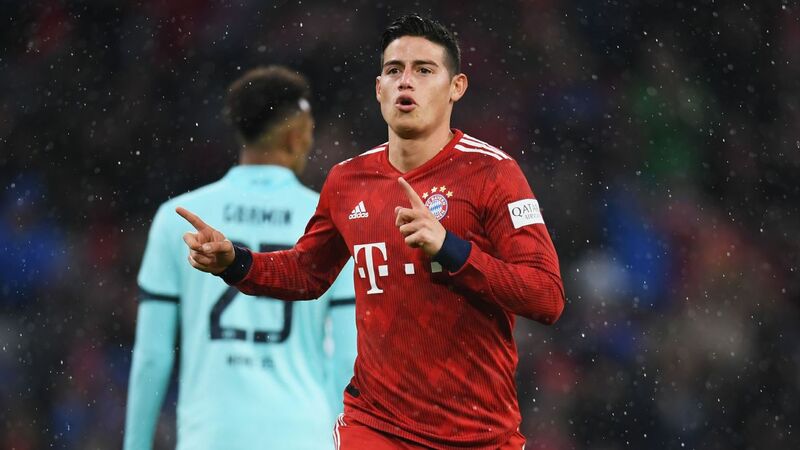 ESPN FC's Bundesliga correspondent Raf Honigstein weighs in on James Rodriguez's future with Bayern following reports linking him to Arsenal and Tottenham. Bayern Munich's Colombia international, James Rodriguez, has become a Spanish citizen. The 27-year-old winger joined Bayern on a two-year loan deal in the summer of 2017 from Real Madrid. The news of his new dual-citizen status was reported by El Confidencial and Spanish news agency EFE. James is tied to Real Madrid until June 2021, however, Bayern have a unilateral option to purchase his rights for a reported €42 million.